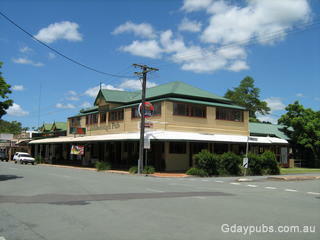 Landsborough Hotel "Had a great meal here." Simpy. When settled in 1871 by Isaac Burgess the tiny settlement was known as Mellum Creek. 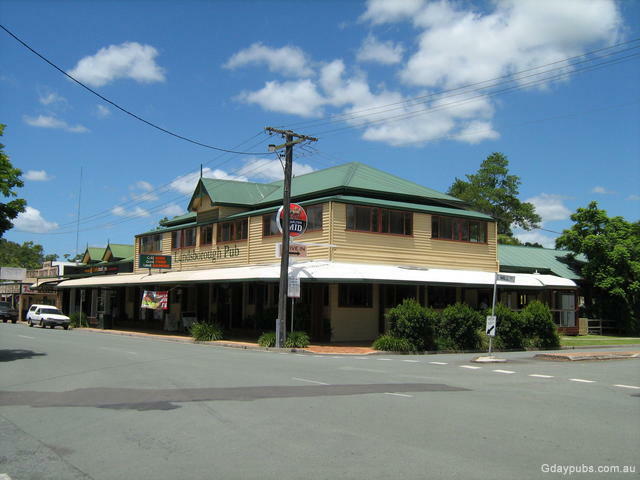 5 km south of Landsborough is the rural community town of Beerwah.